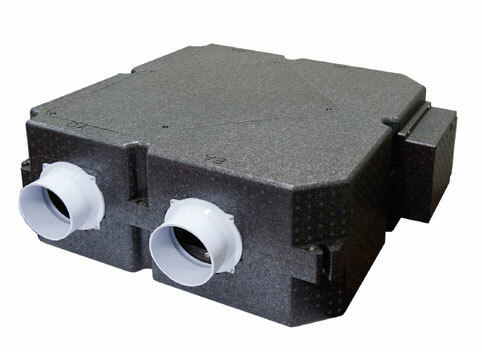 JungSang E&T is specialized in ERV, HRV and low-profile duct system for air movement components of HVAC, heating, ventilation and air-conditioning system. Its products will appeal to many customers who need high air-quality of HVAC system. Chin Yang Chemical Corporation (CYC) was established in 1963 and has held the leading position in the synthetic PVC product market in Korea for the past 49 years. 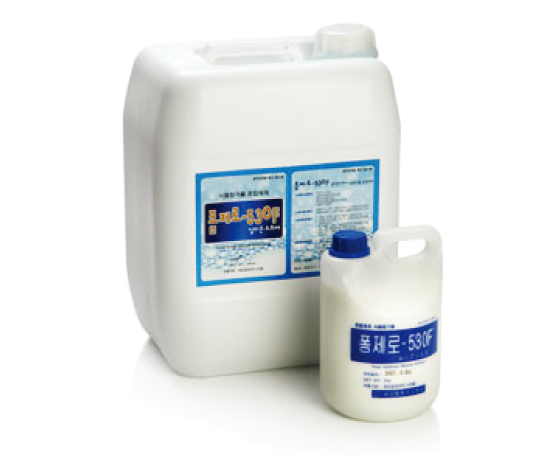 Founded in 1988, Cheongsan Chemical produces high-quality antifoaming agents, silicone emulsion products, industry materials, and household goods through its accumulated experience and innovative technology. MNtech that started business in 2002 has now become the global leader in the field of optical films for LCD display. 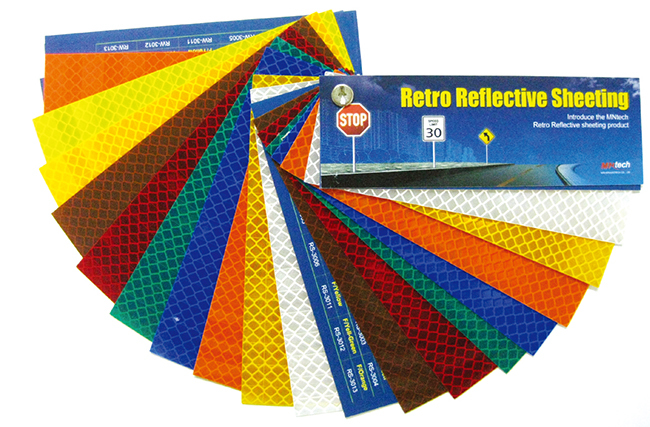 MNtech expands its business to variety of areas, from optical films for LCD display, touch screen panels, window films for vehicles and buildings through to traffic signage and vehicle safety reflective sheeting. BAROCO Construction Korea has supplied high quality interior and exterior construction finish products. 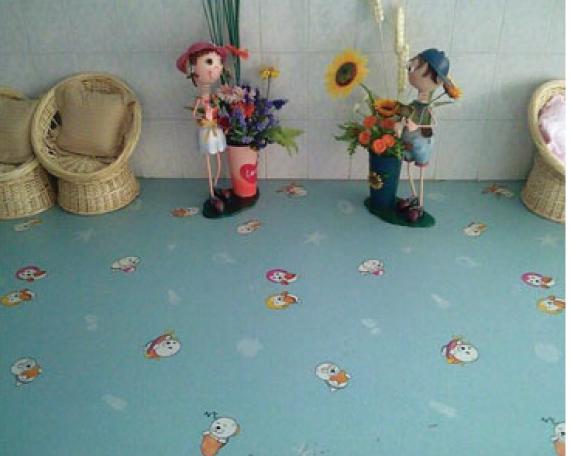 BAROCO’s finish products mainly consist of pure acrylic resin and quartz sand and expressing the various colors and textures such as stone paint, stucco, travertine and marble, putty, base coat and so on. 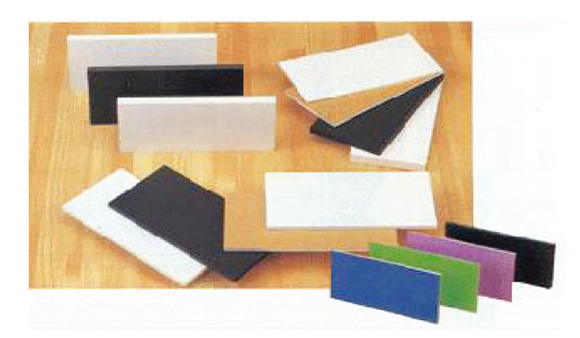 Neofoam Ltd. is a Korean foam board manufacturer. The company exports to Europe, Asia, etc. Neofoam has seven production lines invented by itself, and also the company produces 11 kinds and various sizes of products to use foam board in advertising, graphics, sign and framing industries. 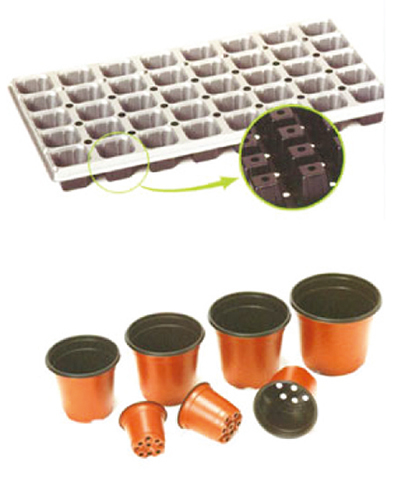 BUMNONG, founded in 1995, is a specialized producer of trays and pots exclusively used for raising seedling. To develop high-quality seedling box for rearing of seedling, BUMNONG has invested 1.4 billion won in R&D from the first onset of business. Ami Industry has been one of the leading manufacturers of medical braces & orthotic for orthopedics, sports rehabilitations for the last 45 years since 1965 with its medical line, Dr.Med. 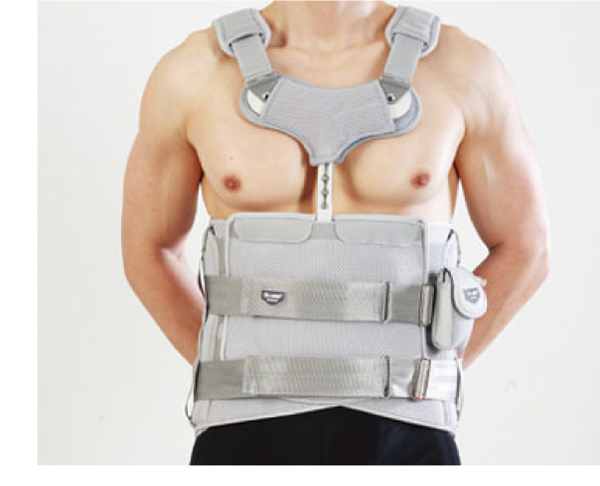 In particular, it is a renowned specialized company in the areas of orthopedics and medical sports. 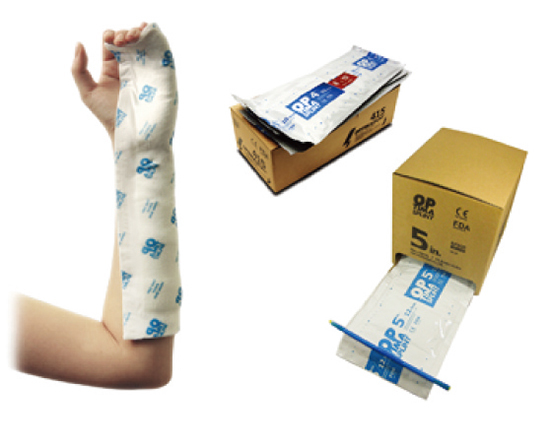 Join Enterprise Co., Ltd. specializes in synthetic orthopedic casting tape and orthopedic splint that provides essential features such as strength, lightweight, mouldability and conformability, etc. All products are CE marked and applied for FDA registration. 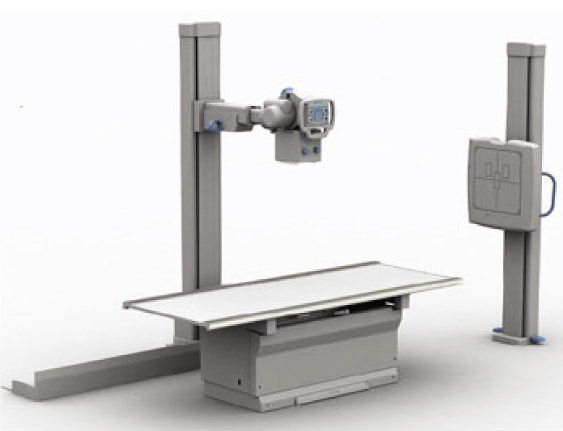 SG Healthcare is a manufacturer and marketer of diagnostic radiographic equipment for the medical and veterinary markets worldwide. Its products are manufactured and maintained in an ISO 9001/13485 certified facility.